myself eating meat and told myself i will continue with my no red meat journey in January hahahahaah! I also stayed out till late and by the time i would get home i would be too exhausted to follow up with a proper night time skin routine. This week i noticed my skin started breaking out and so i need to get back to my skin routine. I know some of y'all think you don't need a skincare routine because you are just blessed with naturally flawless skin but for the rest of us mmmmmmmmh. If i neglect my skin for 2 weeks i will notice the difference. 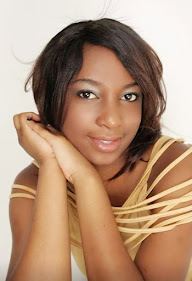 Even if you have naturally flawless skin i think its still good to invest in a good routine to care for it, Our faces are the first thing people will notice when they meet us and you want to always look good till your 'granny years'. 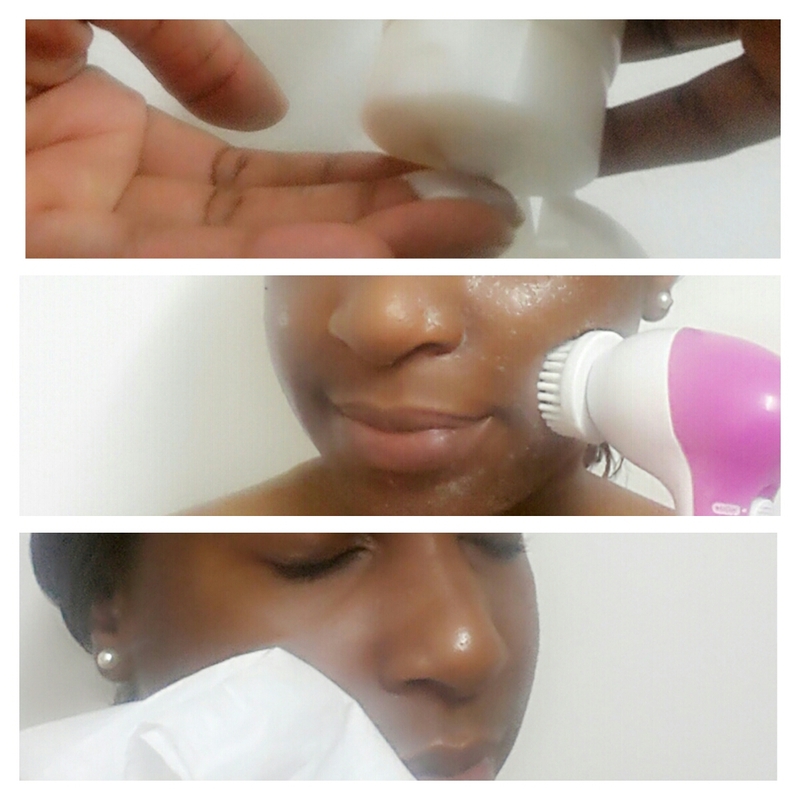 My face skincare routine differs for morning and evening but generally i do follow the 3-Step process highlighted below. I don't wear make up everyday! When i do wear make up, before cleansing i clean my face using cotton wipes and Olive Oil. Yes Olive Oil is an amazing make up remover. Try it. Cleansing is important because of course we need to remove all the dirt we have accumulated throughout the day. I switch between 3 different cleansers. 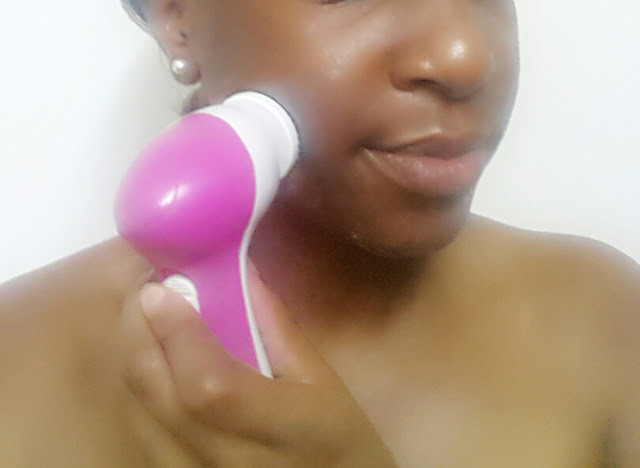 With 1 & 2 i use a battery operated cleansing brush. The one i have comes with 5 different brushes which i alternate depending on how deep of a cleanse i want. Skin is acidic and would normally have a pH balance of five or six. After cleansing this pH balance changes becauase cleansers/soaps are alkaline. Toners help in restoring this balance. I switch between 2 DIY's. Moisturizing repairs and protects the skin from environmental pollution and keeps the skin hydrated which will aid in keeping our skin youthful :) Yes I'm totally obsessed with not aging! I switch between 3 moisturizers. In addition to this 3-Step daily process i scrub, steam and apply a mask to my face weekly. I make my scrubs & masks with different ingredients depending on what i have available at home at that particular time. 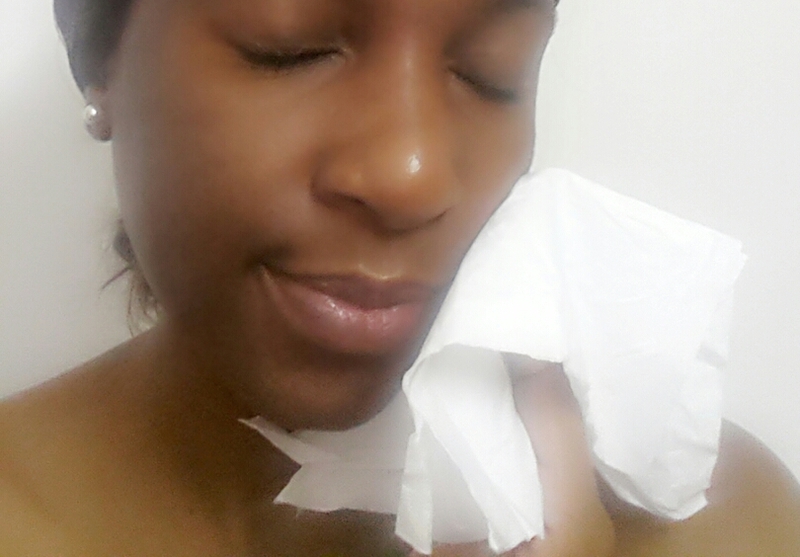 I use facial tissue to wipe my face instead of a towel because i don't have the discipline nor patience to hand wash face towels. I would never wipe my face with a towel washed in a washing machine. My skin easily breaks out and so i have to go the extra mile to ensure my face is constantly clear. I avoid touching my face because hands are filled with so much dirt than meets the eye. I never ever ever go to bed without washing my face. I cant afford to! If i am too tired to take an evening shower i still must wash my face (i must admit after nights out i will just rush through & not do a thorough job). I also change my pillow covers every 1-2 weeks to ensure the bacteria build up from my hair etc does not contaminate my face. And of course the most important of them all drinking minimum of 1.6l of water per day. You're welcome😊 Do try it out and i'd love to hear your feedback. Have a blessed year ahead.